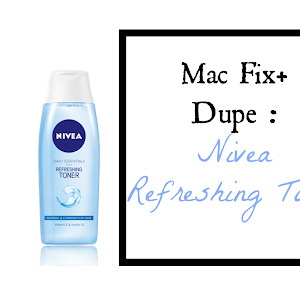 If there is one product that I see Makeup Artists continuously use in tutorials it's Fix+ by Mac: "Helps create an even surface for a smooth makeup application." I've always been intrigued to see if it would make a difference to the finish of my makeup and when I found a dupe for it on Pinterest I had to give it a try. 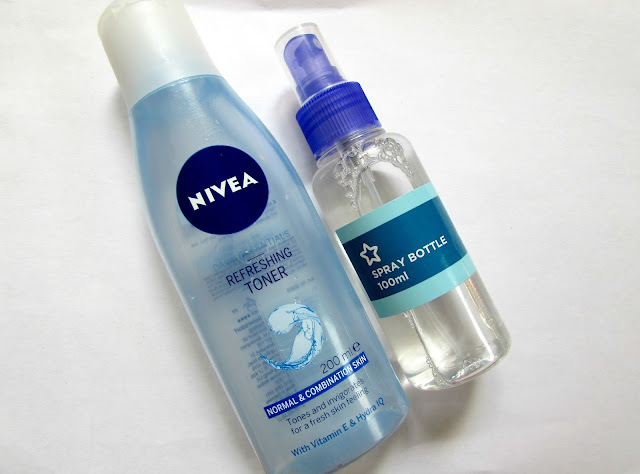 I picked up a bottle of the Nivea Refreshing Toner and also bought a travel sized spray bottle from Superdrug to transfer it into. Mac Fix+ and the Nivea Refreshing Toner are both water based products with similar ingredients such as glycerin and hydrogenated caster oil. As I suffer from dry/dehydrated skin I find this so refreshing and hydrating to apply before makeup and after I set it so that it appears less "powdery." 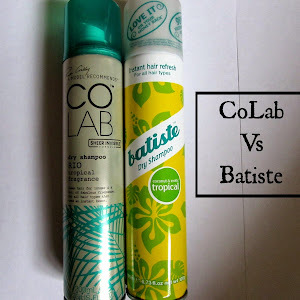 Skin Refresher/ Finishing Mist NOT a setting spray. Spritz onto beauty blender before applying foundation for a more natural finish. Spritz onto eyeshadow brush before applying baked/shimmer eyeshadows to give a more vibrant effect. 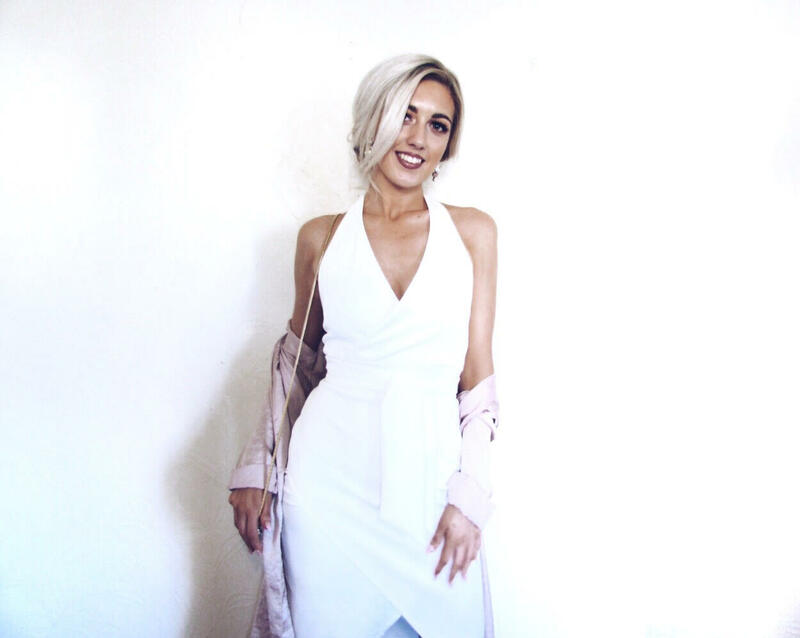 Spray after setting with powder so the powder sets into your skin and the finish is less "cakey". Use with gel liner that has hardened in the pot to break up the product so that it will glide on easily. 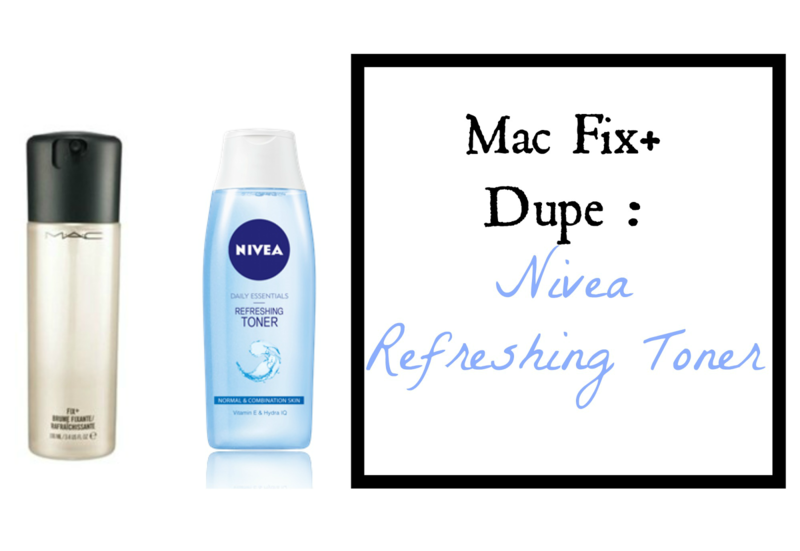 The Nivea Refreshing Toner retails for €4.79 for 200ml in comparison to Mac Fix+ which costs around €18.50 for only 100ml. 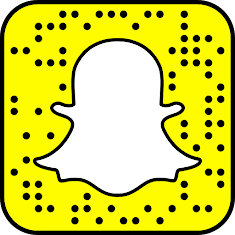 If you have any makeup or skincare dupes I would love to hear them!